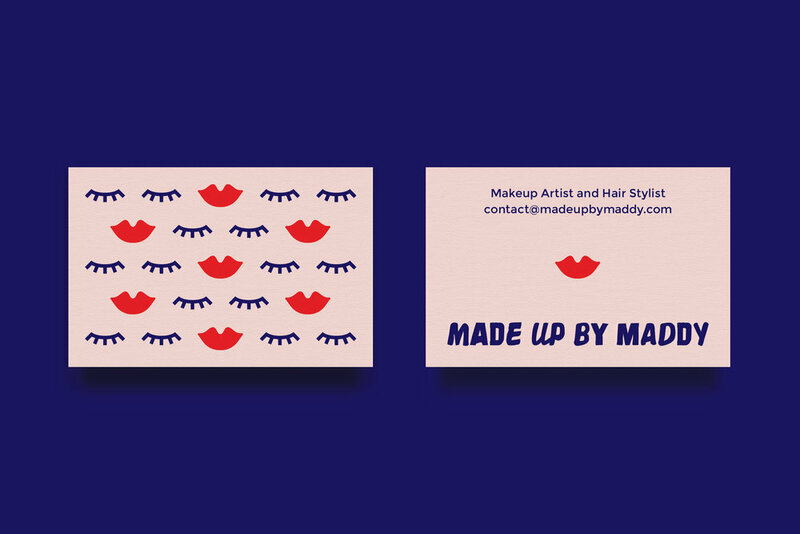 Branding and design for an independent makeup artist based in Brisbane, Australia. 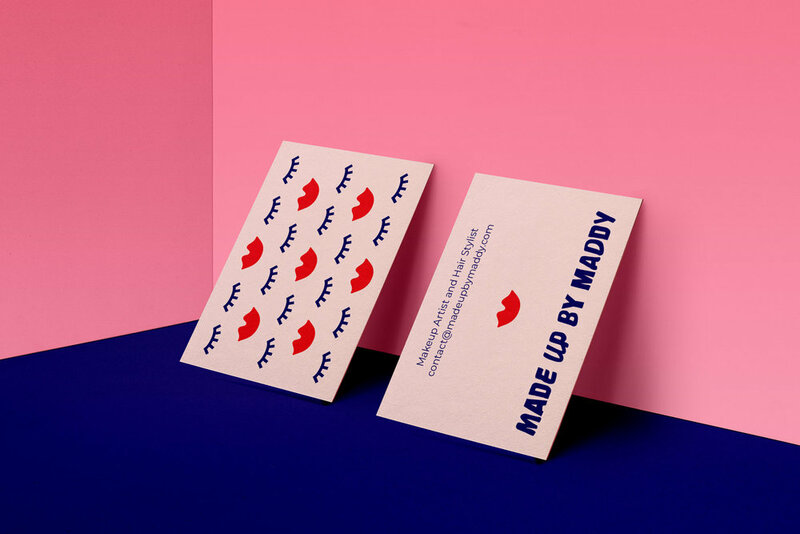 With the beauty industry saturated in cursive type and tacky motifs, Maddy wanted statement graphics as bold as her lipstick collection. The result was quirky type, illustrations and patterns inspired by the products she loves and uses every day.